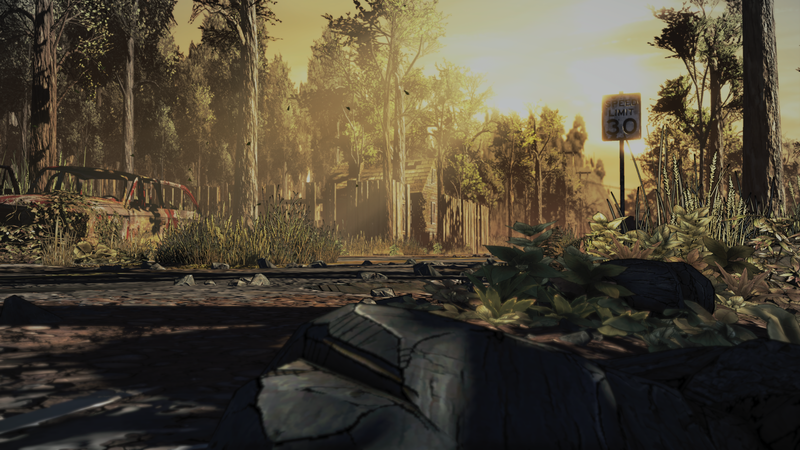 Telltale Games and Skybound Entertainment’s second episode of The Walking Dead: The Final Season is fast approaching. “Suffer the Children” is about to begin on September 25, 2018, and the companies want people to get excited. How? Well, by releasing a teaser trailer that suggests all of the (mostly horrible) things that might happen to Clementine and AJ. As always, the trailer for the second episode of The Walking Dead: The Final Season throws players into the middle of a fearsome battle for survival. It features narration from and the appearance of Lilly, from the first season of the series. Lilly suggests that Clem could end up sharing Lee’s fate. A single shot rang out, and in that moment, everything changed. Now Clementine’s chance for a home may already be lost, and her bond with AJ may never be the same. With their future suddenly poisoned by uncertainty, Clem must work to manage the fallout and salvage their situation. But a force more relentless than the dead is lurking in the woods, and a ghost from Clementine’s past will soon return to threaten her future. There will be four episodes of The Walking Dead: The Final Season total. “Done Running” is immediately available, and you can see what we thought of it here. The third episode arrives November 6, 2018, followed by the final episode on December 18, 2018. The digital season pass can be purchased for $19.99. A physical edition is coming in November 2018. Are you ready to see what happens next on Clementine’s journey?